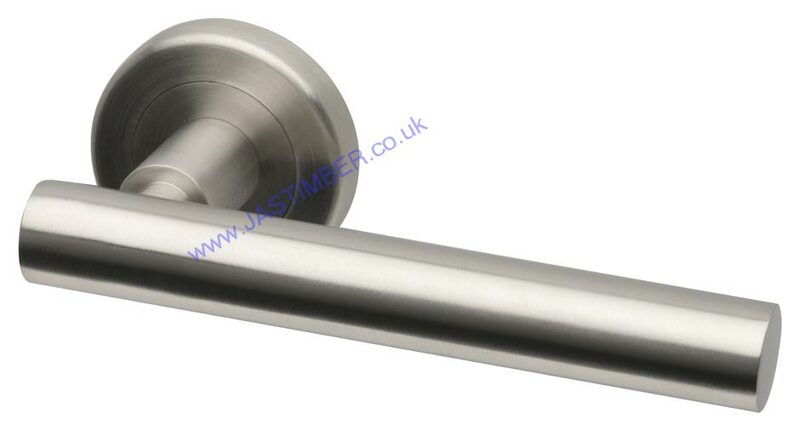 Intelligent Stainless Steel Door Handles available from JAS Timber! 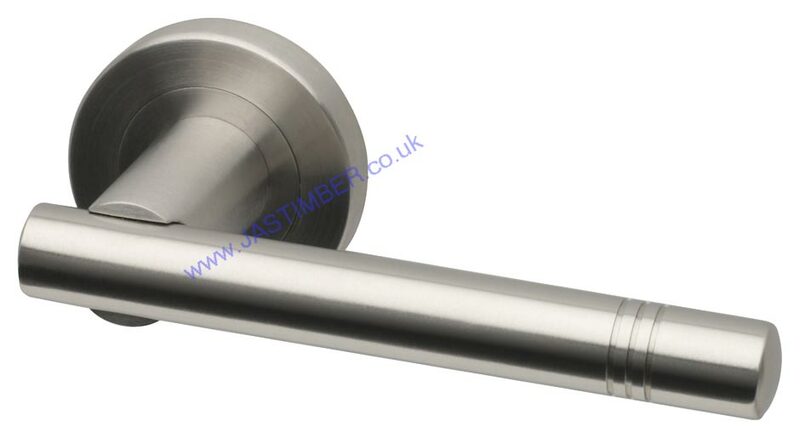 Intelligent Stainless Steel Door Handles are available to buy online now from JAS Timber! JAS Timber offers a range of Intelligent Stainless Steel Finish Door Handles available to buy online now, and at a very reasonable price. 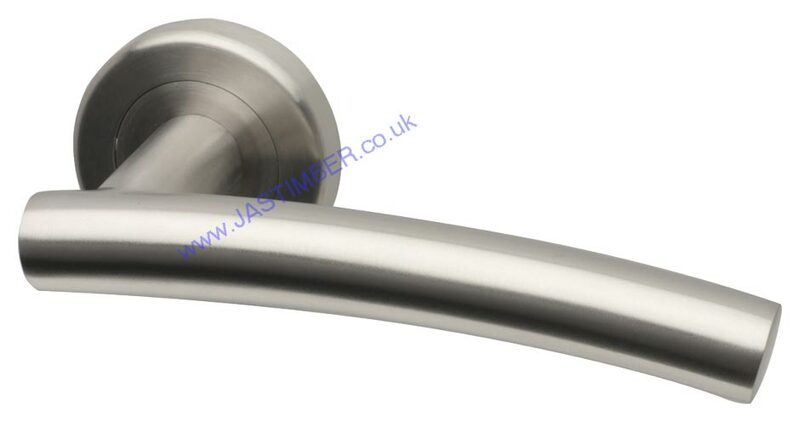 The Stainless Steel Door Handles have a stainless steel handle that would suit any elegant, contemporary interiors. The door handles have a stunning and slender appearance. The handles feature a screw on rose with bolt through fixing and would me perfect for any modern home. Browse the full Stainless Steel Door Handle Range, and buy online now!